The Winter Olympics begin this week. I'm looking forward to the skiing events and the bobsled events. 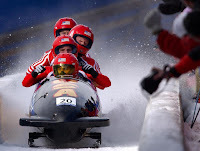 The start of the Winter Olympics presents an opportunity to incorporate some science lessons into your students' interest in a current event that they may be following at home. 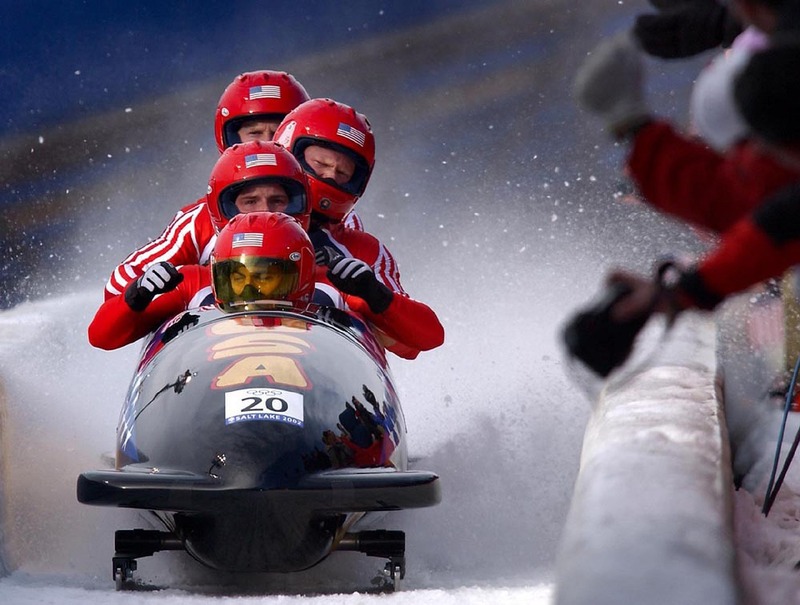 The National Science Foundation offers a YouTube playlist of sixteen videos on the science of Winter Olympics events. These short videos teach lessons on the physics and engineering behind the events we see on television. The videos are almost eight years old now, but the science concepts covered are just as relevant to these Olympic games as they were to previous Winter Olympics.